In the summer of 1964, aged twenty, Ray Davies led the Kinks to fame with their number one hit ‘You Really Got Me’. Within months, they were established among the pop elite, swamped by fans and fast becoming renowned for the rioting at their gigs. But Ray’s journey from working-class Muswell Hill to the Rock ’n’ Roll Hall of Fame was tumultuous in the extreme, featuring breakdowns, bitter lawsuits, spectacular punch-ups and a ban from entering the USA. His relationship with his brother Dave is surely the most ferocious and abusive in music history. 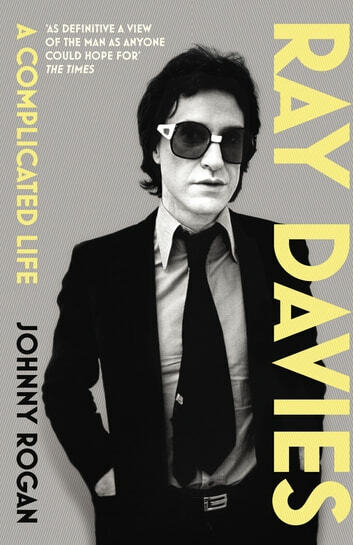 Based on countless interviews conducted over several decades, this richly detailed and revelatory biography presents the most frank and intimate portrait yet of Ray Davies.